Pramod also talks about how Bro4U is doing their bit of social service by recruiting transgenders to promote their app. Pramod also gives great advice for would-be founders on how to go about ideating and then transforming the ideas into a reality. As part of this podcast, we’re happy to announce that there is a Rs.300 off for any service when you use the Bro4U app. The code is there in the podcast, so you have to listen to it if you want Rs.300 off! Pramod recommends “Steve Jobs by Walter Isaacson” as he found it to be a great read! Have you personally used Bro4U? 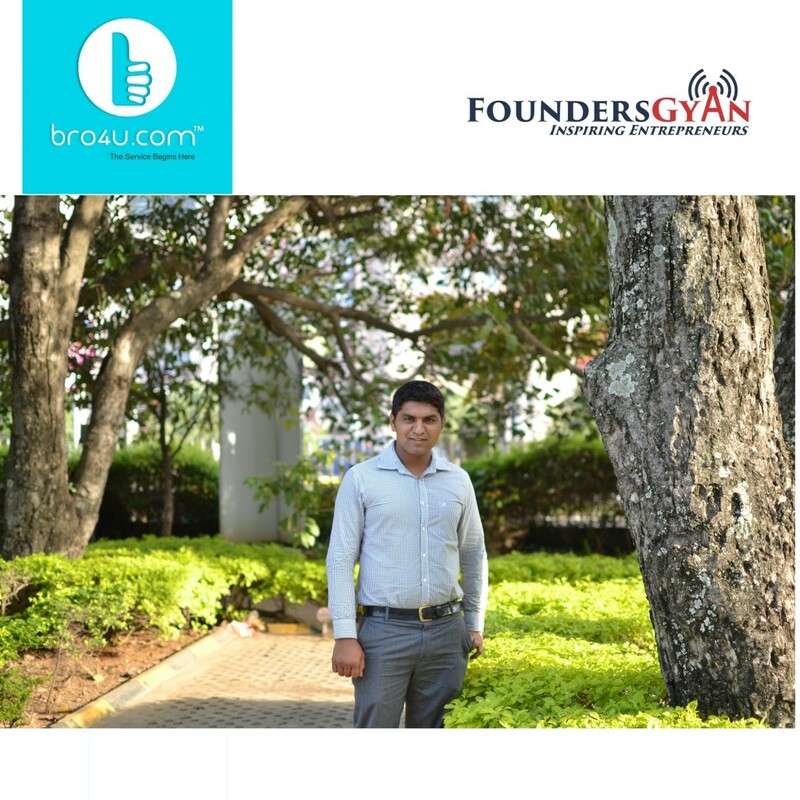 Did it deliver amazing hyperlocal service providers to your doorstep? Pramod and us would love to know, drop us an email at ram AT foundersgyan.com or use the comments box below! ← How Kalimba Radio is disrupting traditional broadcast of Zambian music!